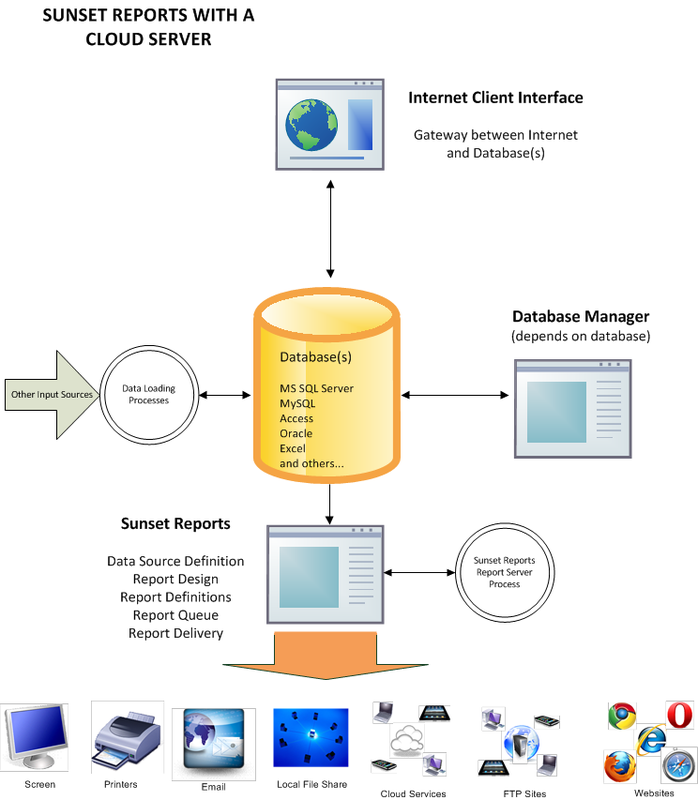 If you are a data analyst or do data analysis work, Sunset Reports may be the perfect tool for you. It can connect to a varient of business applications and databases. You can create very sophisticated queries and data extractions. With the report designer, you can produce almost any kind of report you want with many different type of charts or graphs, pivot tables for OLAP sources or any source, calculations, statistical and regression analysis, forecasting, and more. The results can be sent to a variety of formats and distributed in a number of different ways. It is ideal for making recommendations, interpreting data, discovering trends, problem solving, data mining, quantitive analysis, and data visualization. 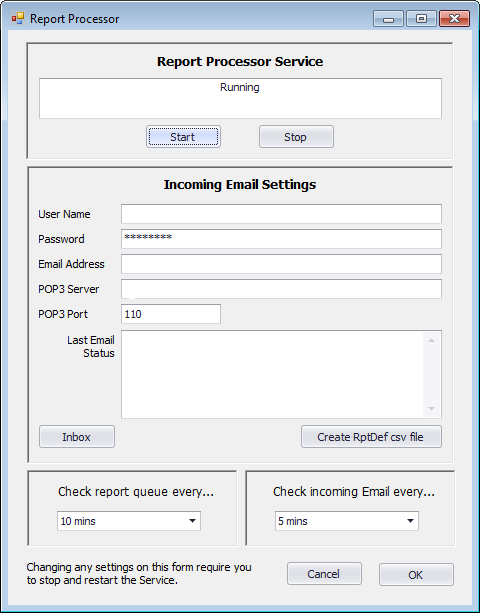 A really great method of deploying Sunset Reports for end users and giving them the ability to create reports from corporate databases is to have the IT department create RDB files with all the connections to the databases already made. This would give the end users a friendly way to choose the data sources for their reports. Different RDB files could be prepared based on the department and permission level for the users.